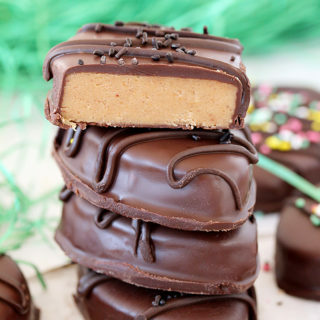 Try to make these Easy Vegan Peanut Butter Energy Bites and you will make it over and over again . Moist and crunchy balls perfect as a brunch snack. 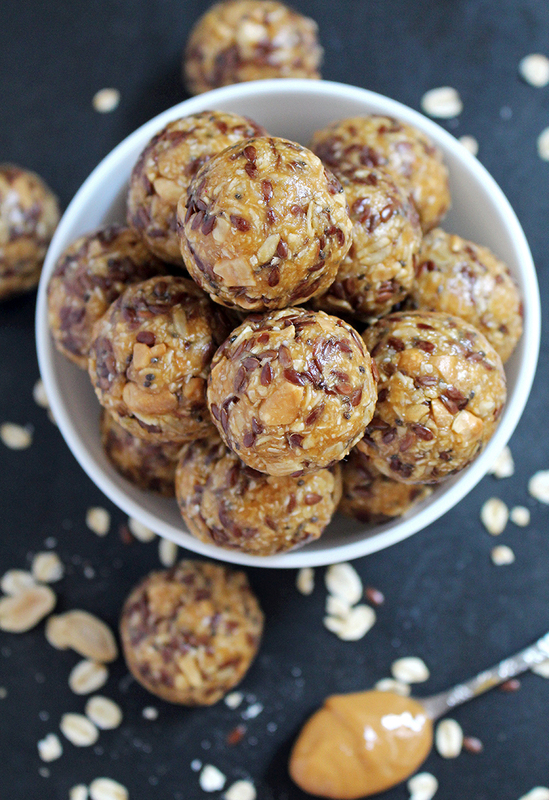 When you want to make a quick, healthy and delicious snack, I suggest these energy balls. These bites are sweet little packets of energy. 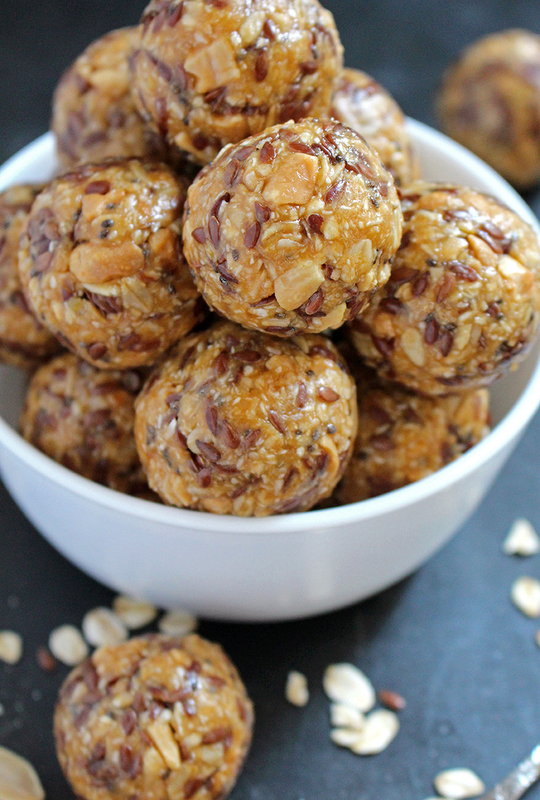 Peanuts and flax seeds really make these balls irresistible and special. You can carry them around in your bag, they are ideal as a snack after training, at work or when you simply need something sweet. 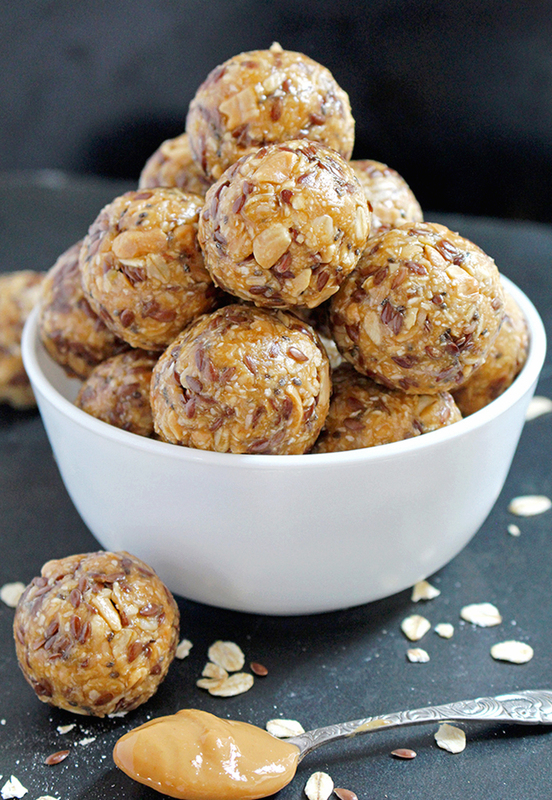 Energy balls are easily prepared and last for long. In the meantime take a look most popular vegan recipes on our blog – No Bake Chocolate Energy Balls and Chocolate Almond Granola Bars. It is enough to eat 2-3 balls to feel the rush of a new energy. Healthy vegan snack, sugar and gluten-free, full of omega-3 fatty acids. 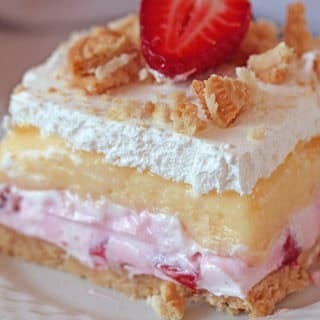 You will be looking for one more bite. I enjoy weekends with my family and we cycle by the river. After the ride we like to indulge our sweet tooth with these energy balls. Furthermore, they are great snacks to enjoy while watching the Olympics. Eat like your favorite athletes! These bites are sweet little packets of energy! 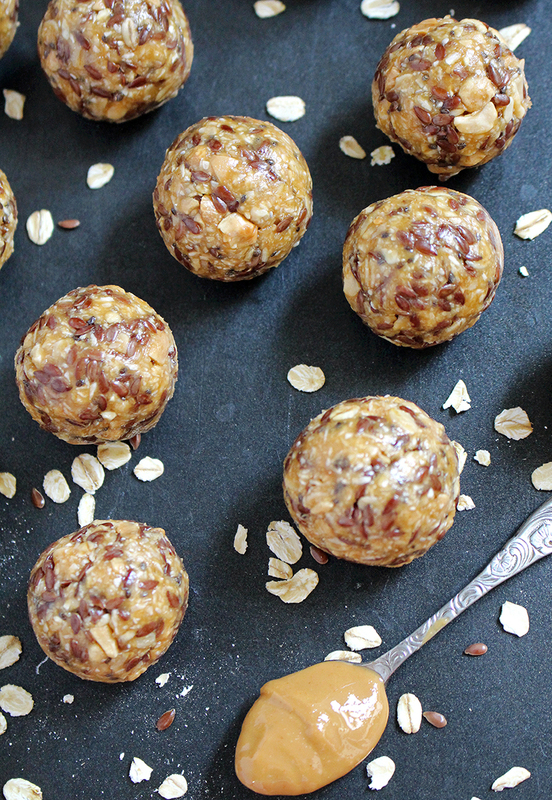 Peanuts, oats, chia and flax seeds really make these balls irresistible and special.. In a larger bowl stir coconut, oats, flax seeds, peanuts and chia seeds. In small bowl stir peanut butter, maple syrup and vanilla extract, until well combined. Content from small bowl pour into larger bowl and mix well. Finally, make balls from mixture, with your hands. 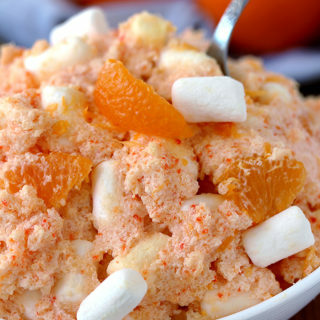 Leave in the fridge for a few hours, before serving. Agree, Denise 😃 Thank you. the body, also does the detox and really helps to shed body weight. 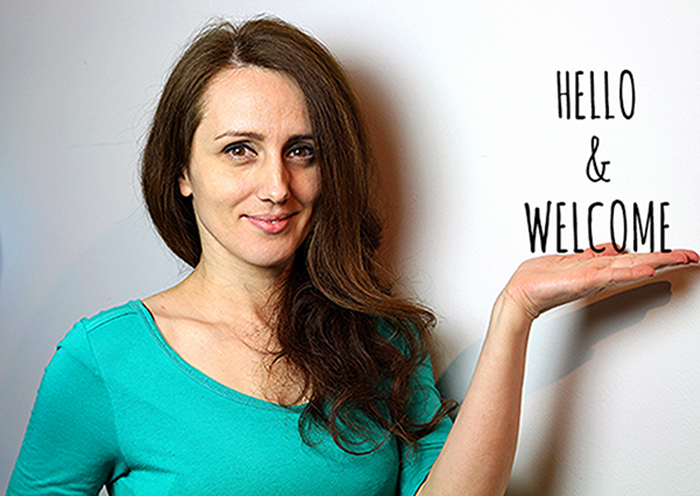 I might like to lead for your site on tasty vegan recipes.